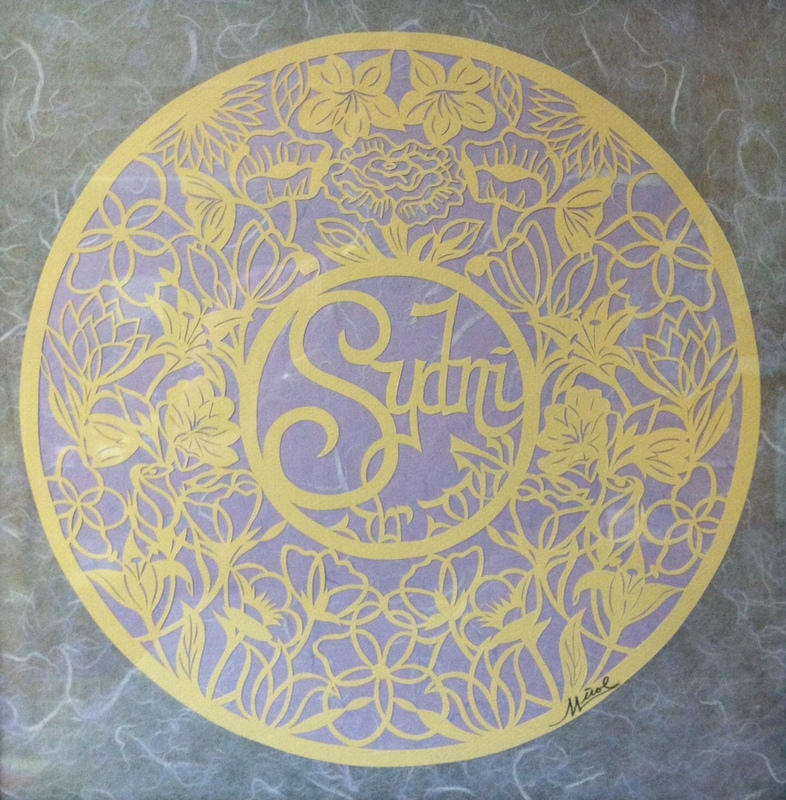 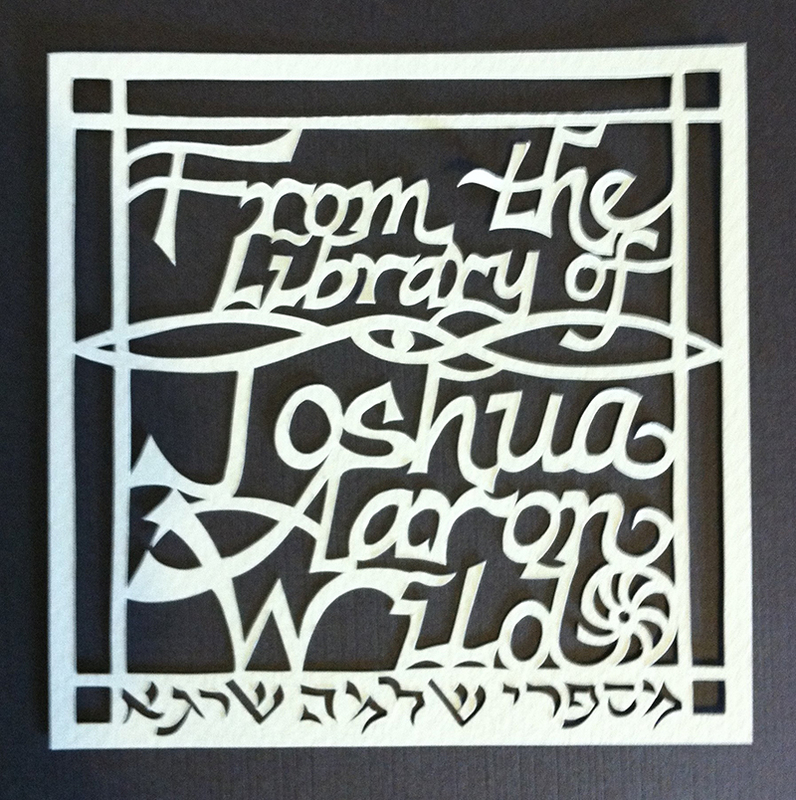 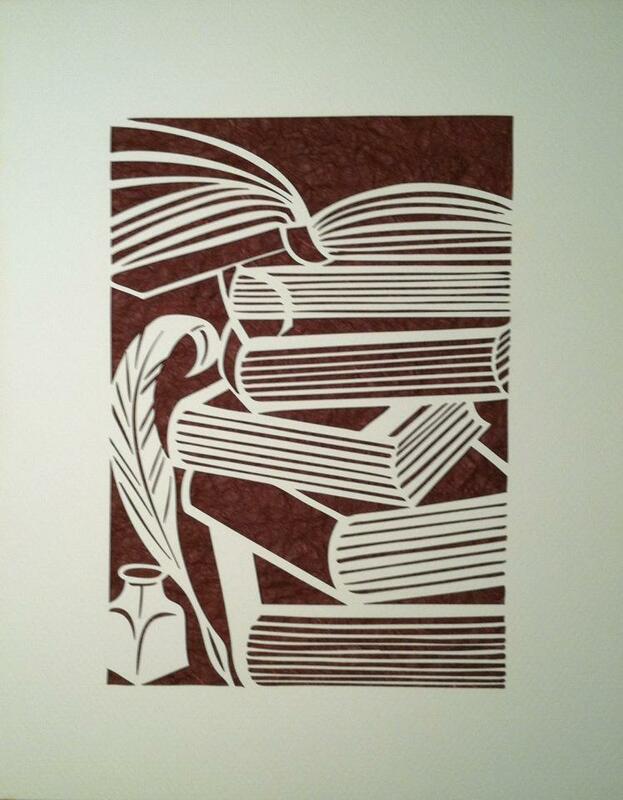 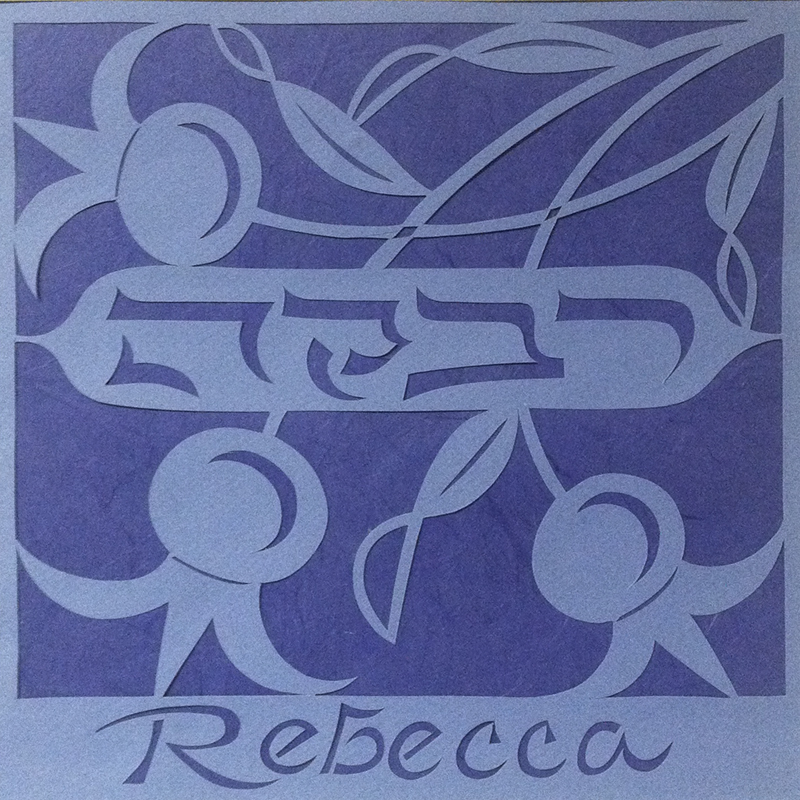 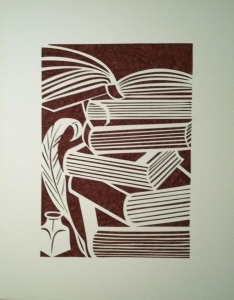 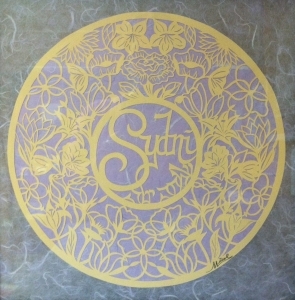 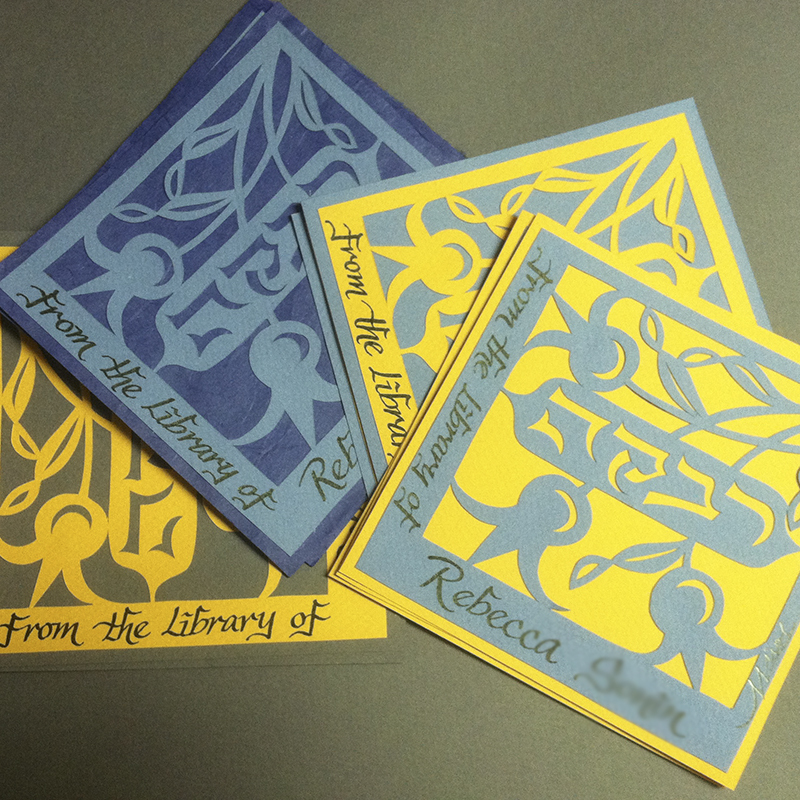 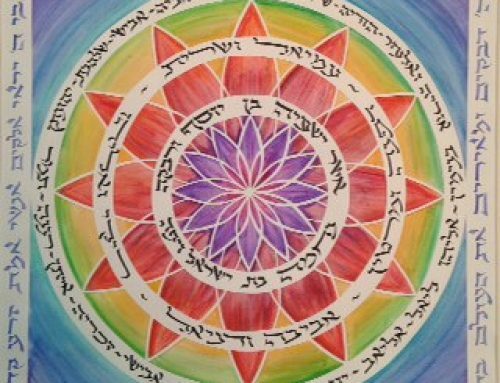 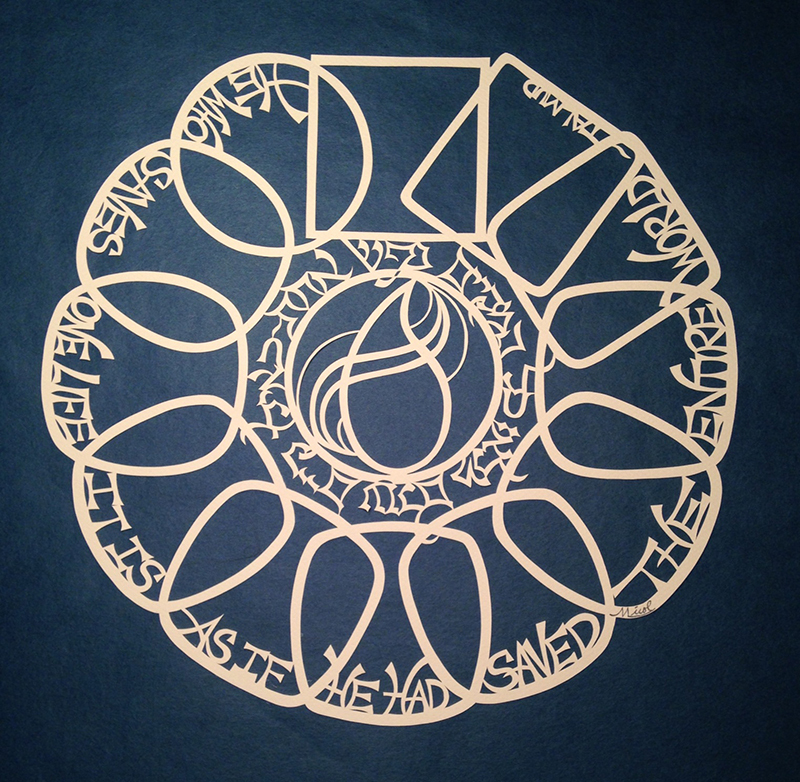 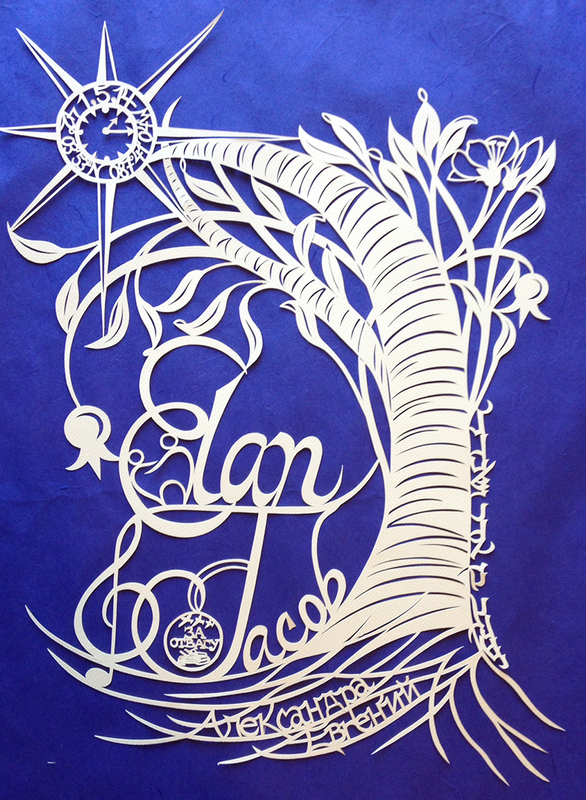 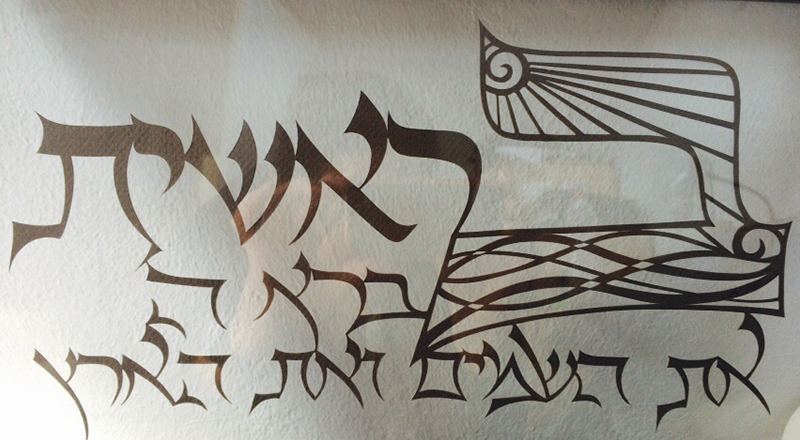 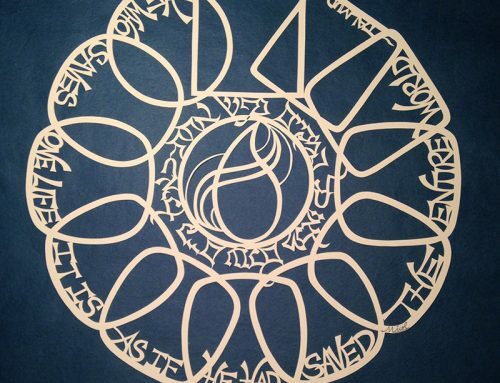 Original papercut commissions include monograms, names, bookplates or a quote from their Torah portion. 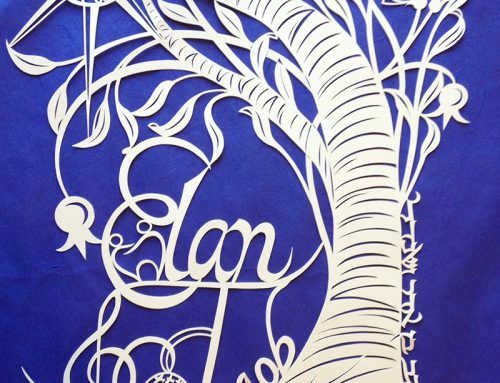 Get inspired by these sample designs or think of your own original idea! 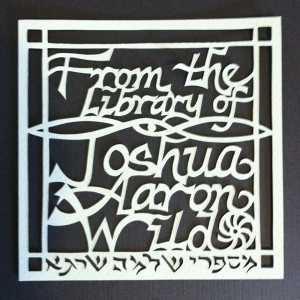 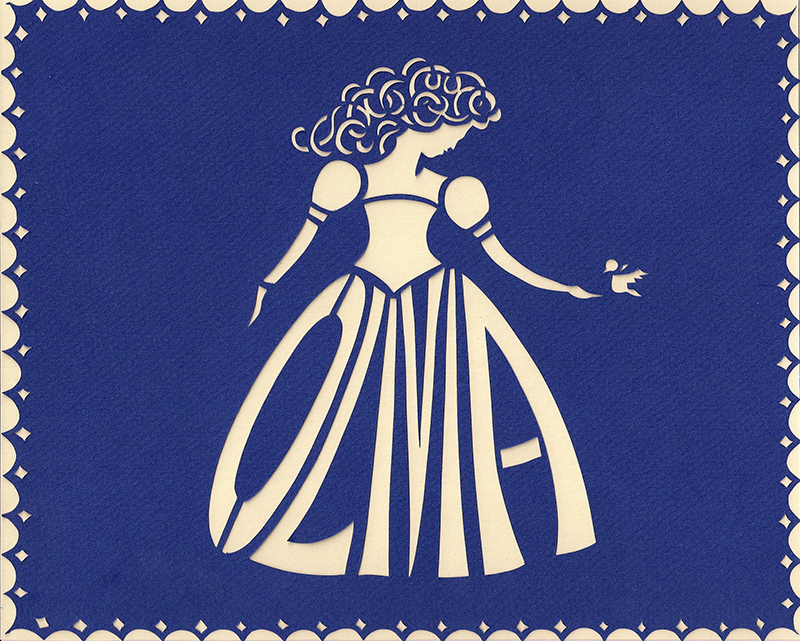 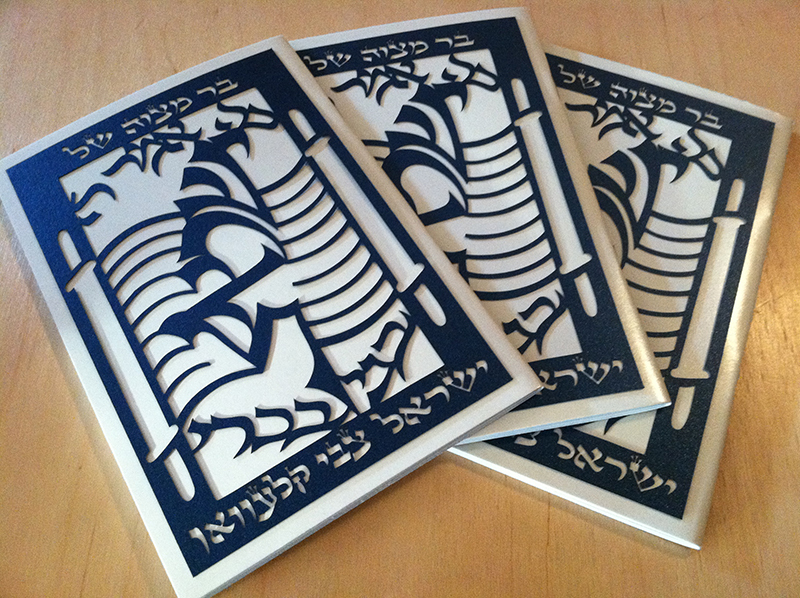 Custom Bar and Bat Mitzvah papercuts range in price depending on size and intricacy of the design.